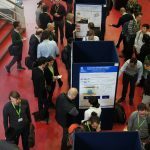 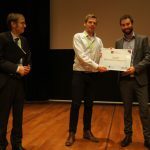 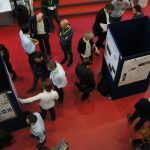 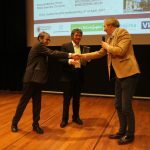 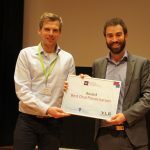 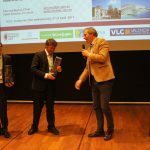 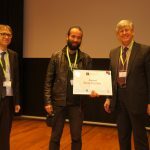 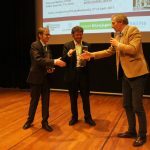 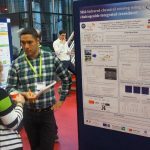 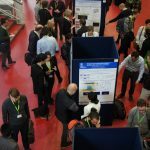 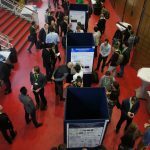 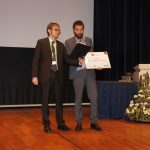 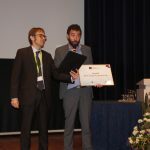 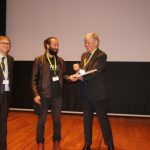 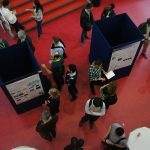 ECIO 2017 took place on April 03-05, 2017, at Eindhoven University of Technology, in Eindhoven, the Netherlands. 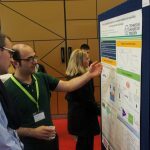 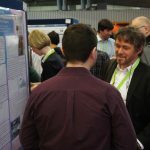 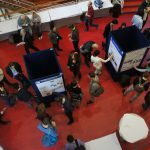 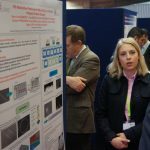 The European Conference on Integrated Optics (ECIO) 2017 featured over 100 talks from international academic experts on topics of interest, such as Waveguide technology and platforms, Devices and materials, Integrated Circuits, Application of Photonic Integrated Circuits. 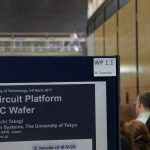 Furthermore, Leading edge research from IBM, Hewlett Packard, Oclaro, Seagate, ST microelectronics, NTT Japan and others were presented. 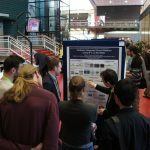 The first day, April 03, featured special sessions on Devices, Advanced Materials, Monolithic Circuits, Nanophotonics, Telecoms Devices, Nonlinear & Quantum and Receivers. 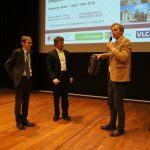 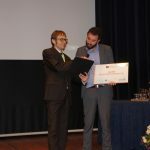 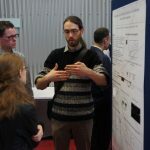 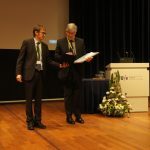 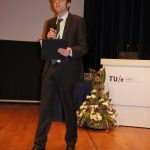 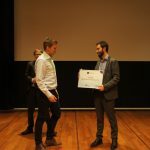 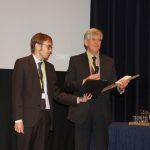 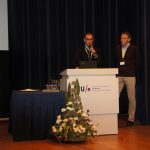 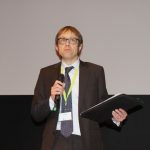 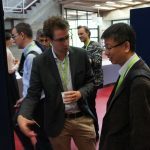 On April 04, the talks focused on Mid Infrared Devices, Analog Photonics, Datacomm, Hybrid Integration, Electro-Optic Devices, Photonic Sensors and Open Access PIC Technology. 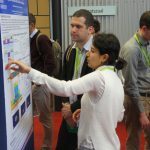 The third day included sessions on Applications and Membrane & MEMS, as well as a joint-session with OWTNM. 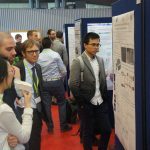 Besides the talks, ECIO 2017 also hosted an exhibition, where SMART Photonics, PhoeniX Software, VPIphotonics, NKT Photonics, Light Tec, Photon Design, OpTek Systems, VLC Photonics, AMOs, Raith and EPIC were present.